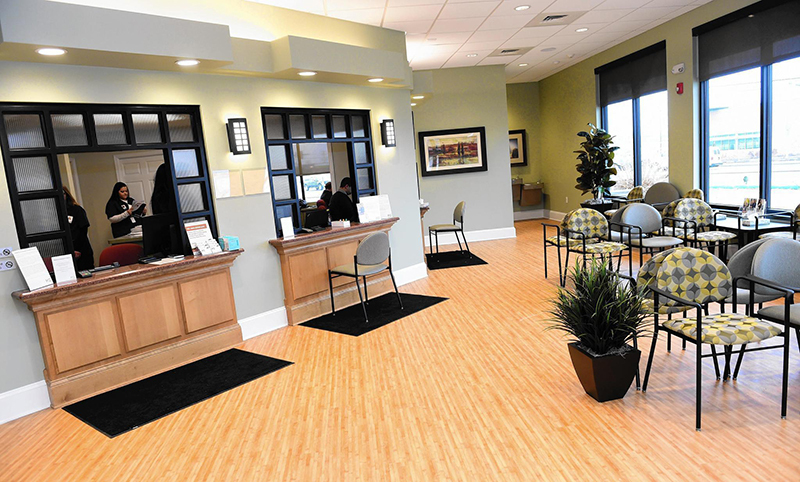 Healthcare and urgent care facilities are often part of a larger corporate franchise. A majority of materials found in waiting rooms and offices have been individualized and printed before they are printed and shipped. Our on-demand print and inventory management system are perfect for catalogs, brochures, direct mail and everything in between. Once you set-up your online portal you can make changes and schedule delivery at any time. If you need to keep track of inventory, we provide reports, so you know exactly how much inventory is in stock, and you only order what you need. No surprises. Part of our expertise includes the fulfillment of promotional products. Our experts can fulfill your promotional needs, by printing, shipping and even storing at our facility if space is an issue. Schedule your FREE consultation today and learn how you can take advantage of our inventory management systems.